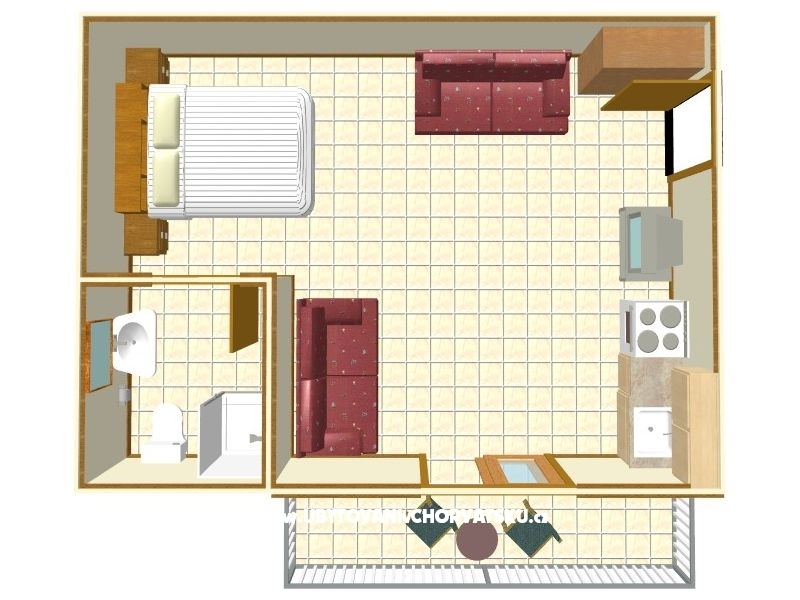 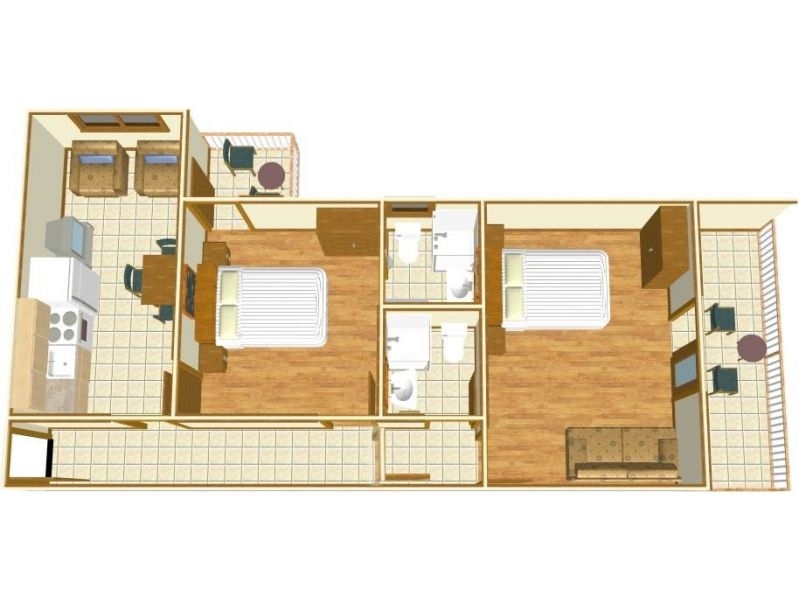 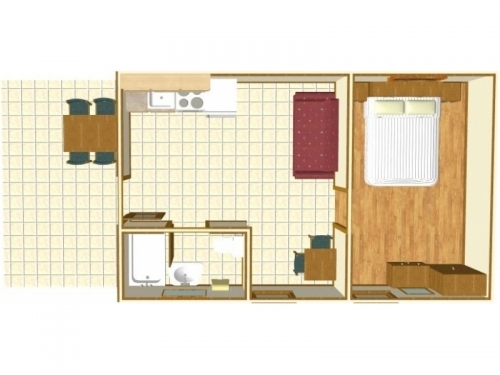 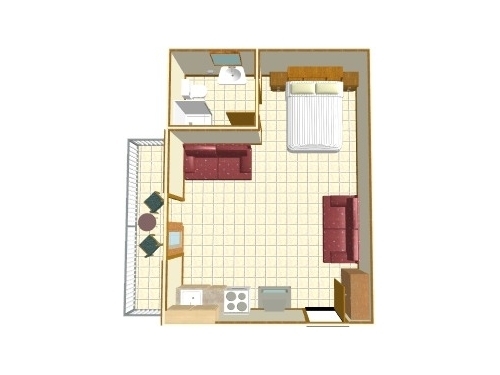 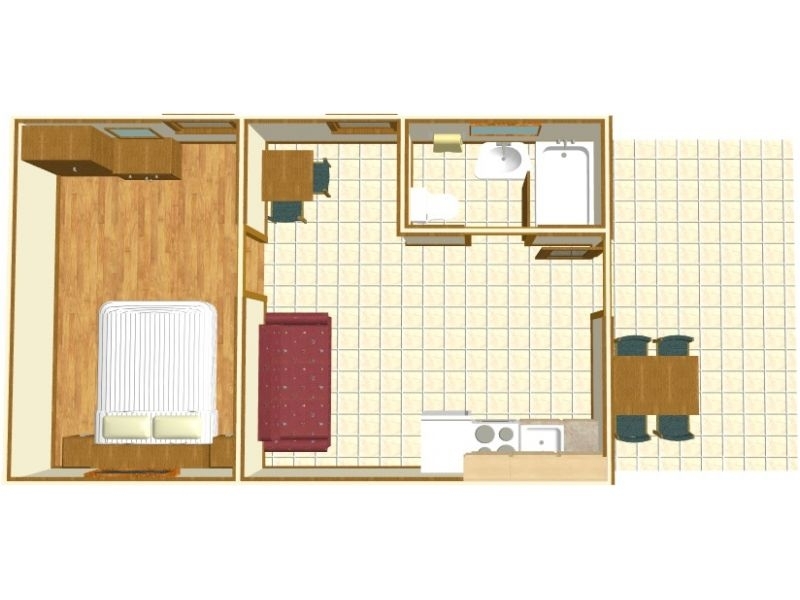 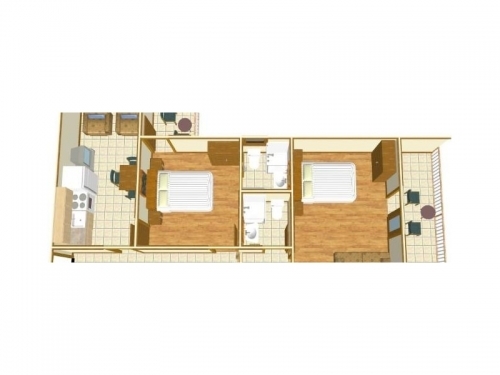 "Room No.1" - Room on the first floor with double bed, private toilet and shower, south facing balcony, air conditioning, refrigerator in the room, electric kettle. 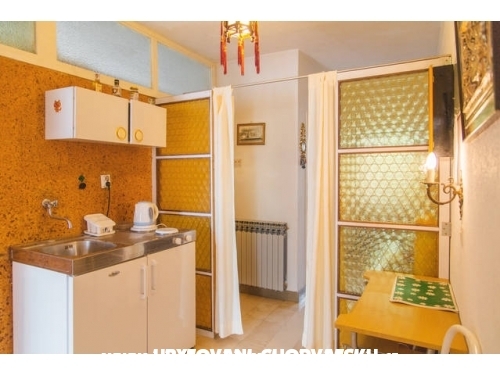 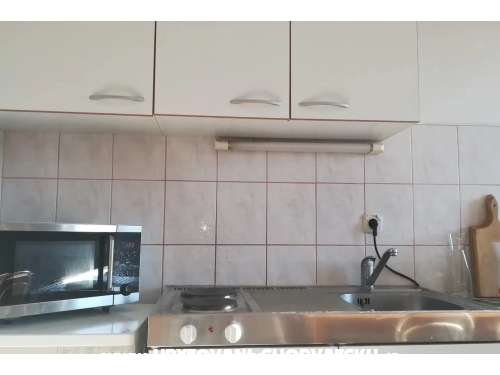 To use the mini-kitchen in front. 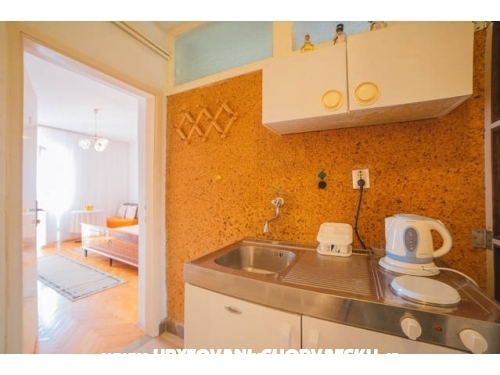 Free parking, internet. 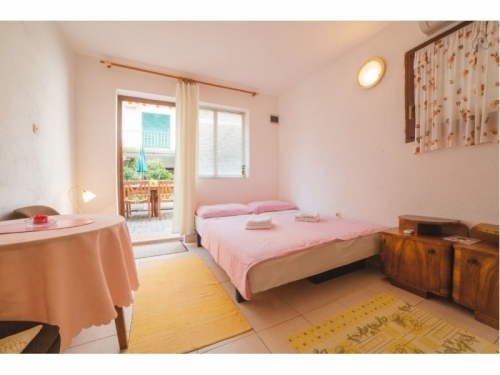 "Room No.2" - Room No.2 next to the room No.1. 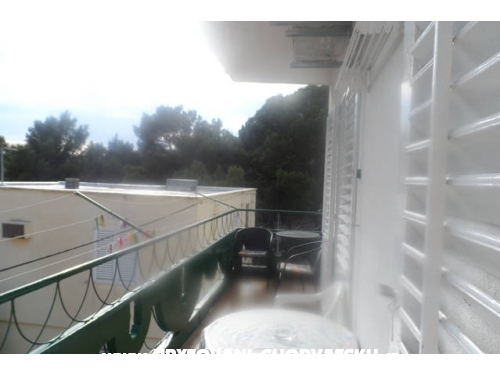 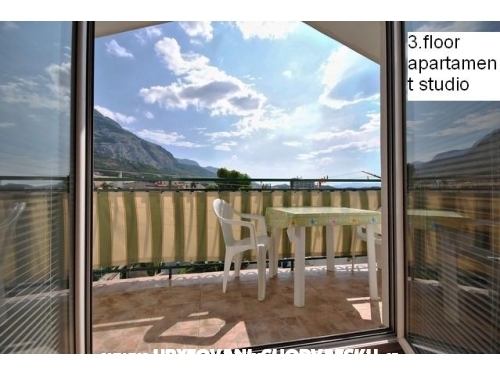 The possibility of joint or separate balcony facing the sunny side. 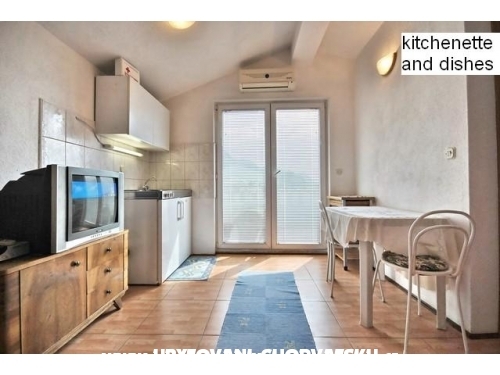 "ROOM 3AND4" - apartment http://www.flickr.com/photos/24028754@N04/sets/72157603966528104/ apartment A4 + 1 2nd floor sea view = 50m2 kitchen with extra bed for two children, a room No.3 and No.4 with airconditio. 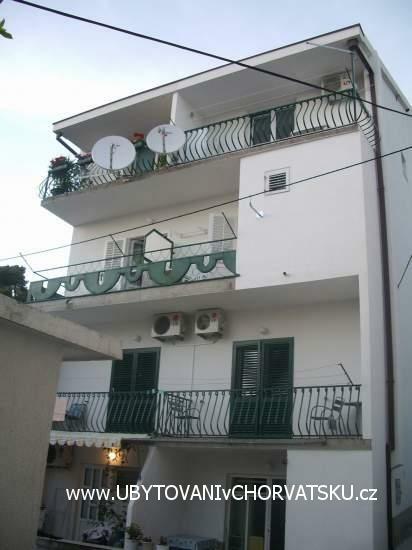 "APSTUDIO 5" - Ground floor apartment No.5 for 2 adults + children. 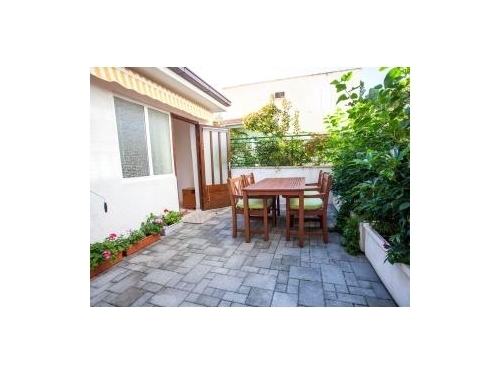 New grill in the yard. 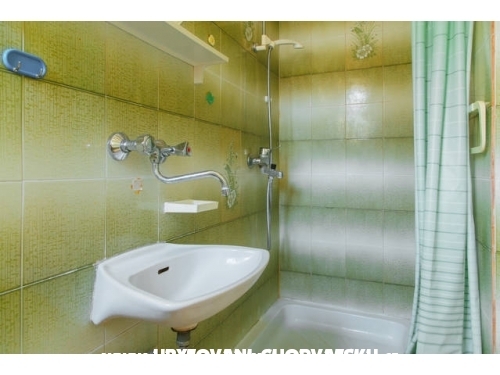 Possibility polupenzije in a restaurant or hotel Biokovka. 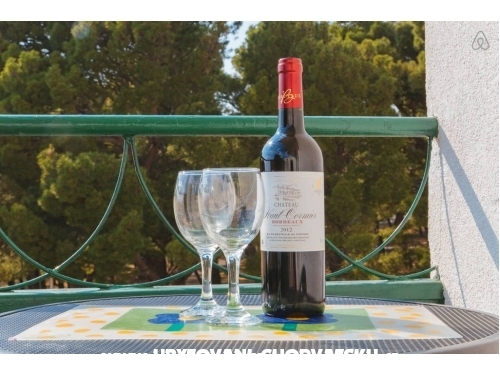 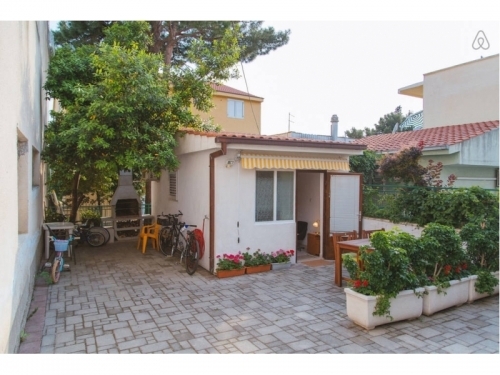 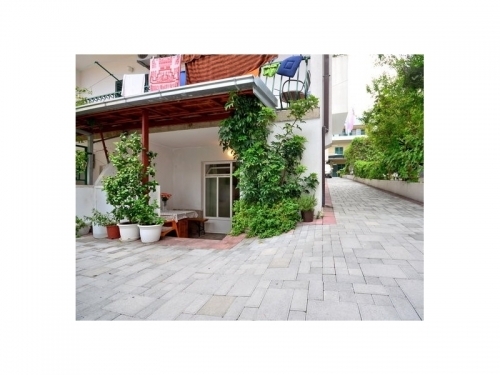 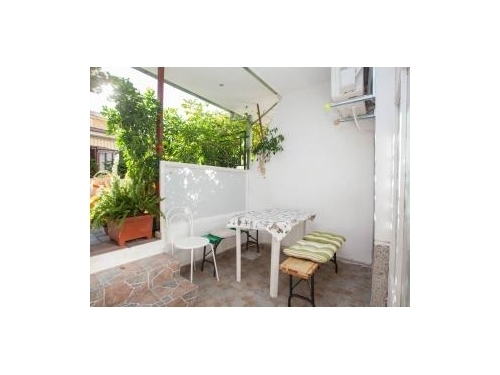 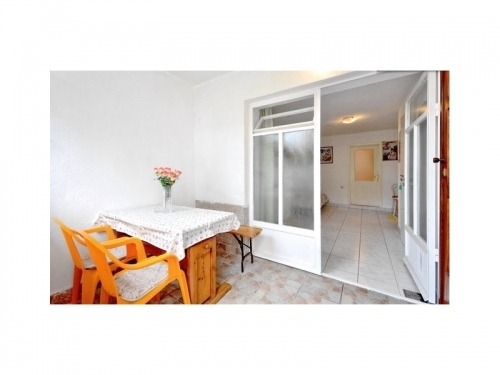 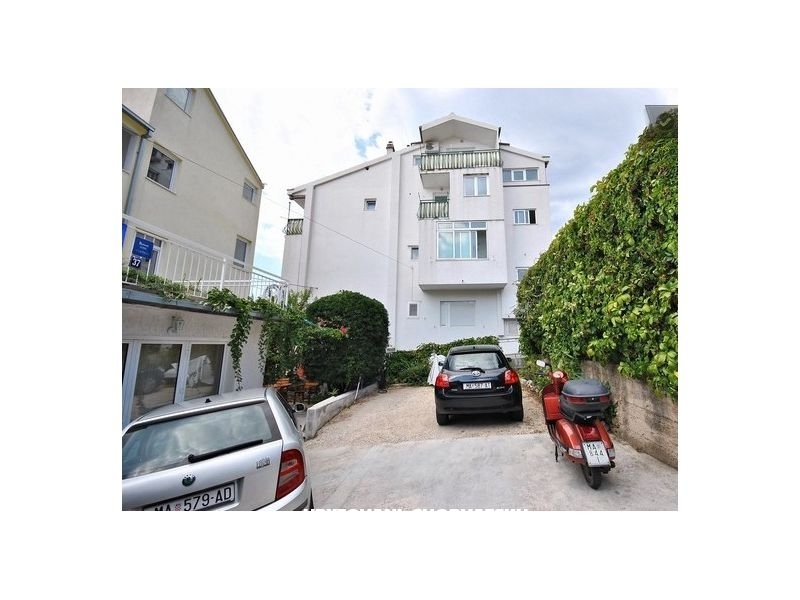 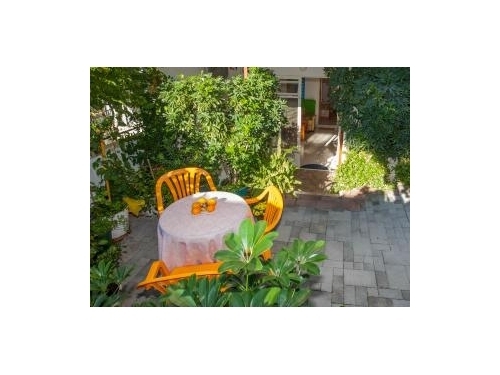 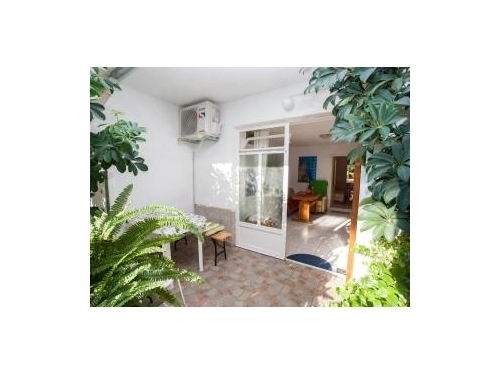 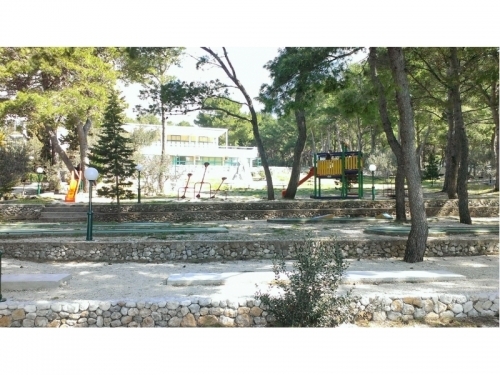 "APSTUDIO 7" - Studio apartment in garden, ideal for couples and families with kids. 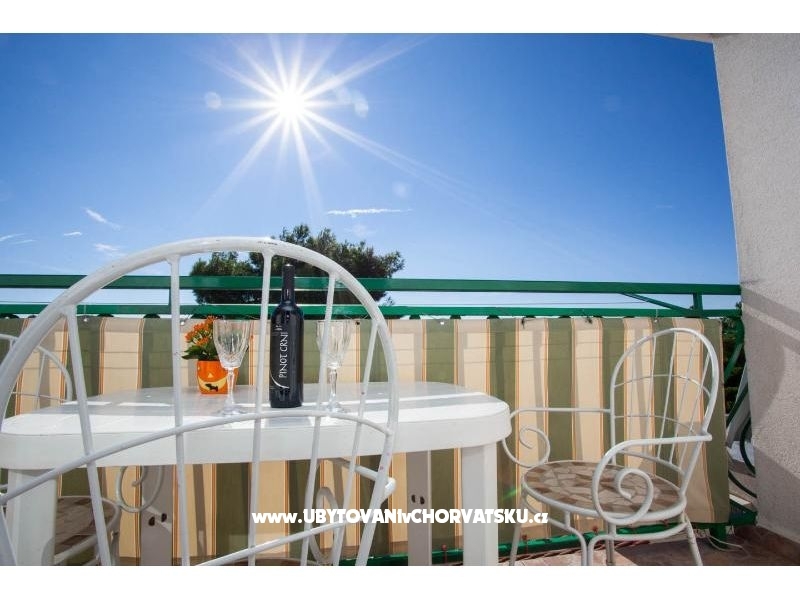 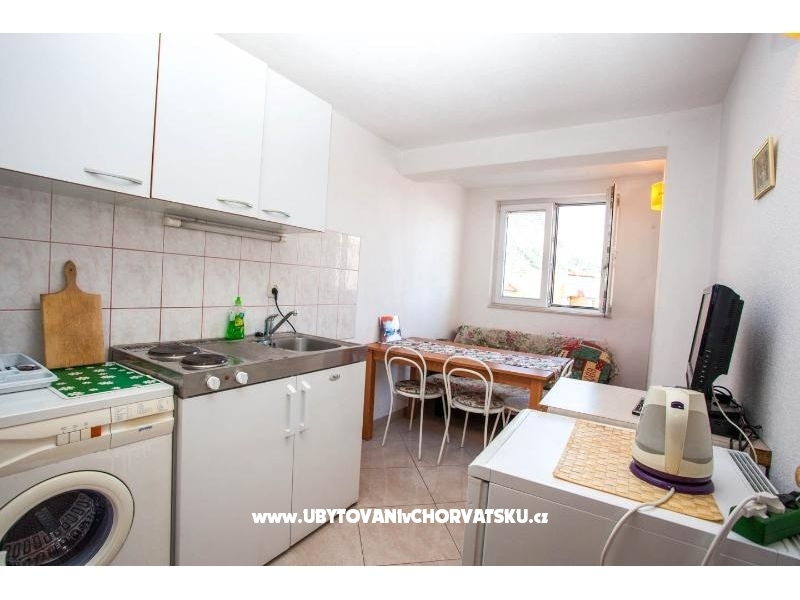 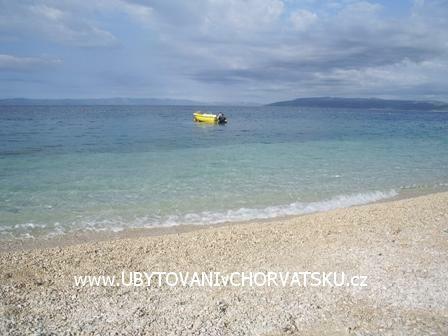 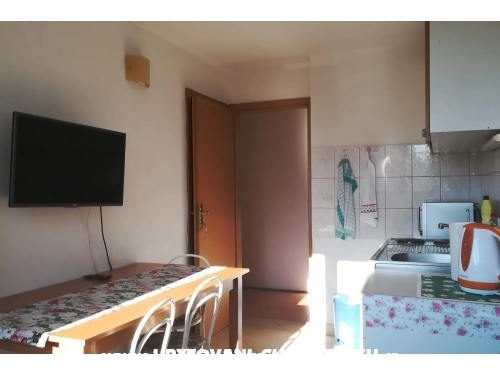 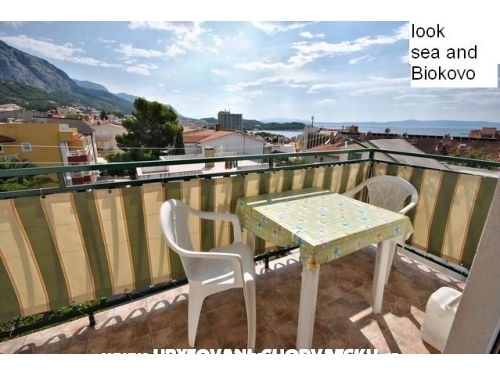 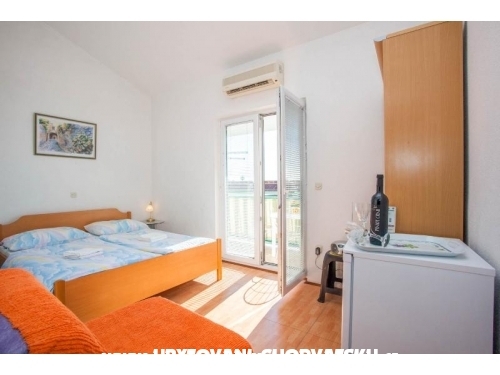 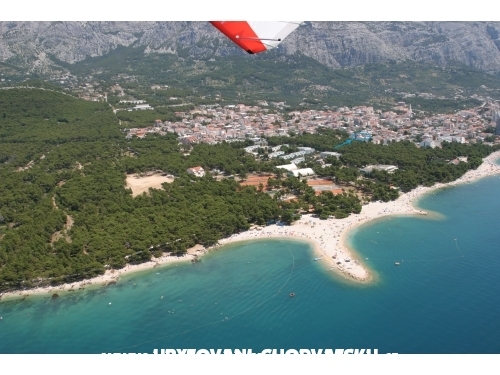 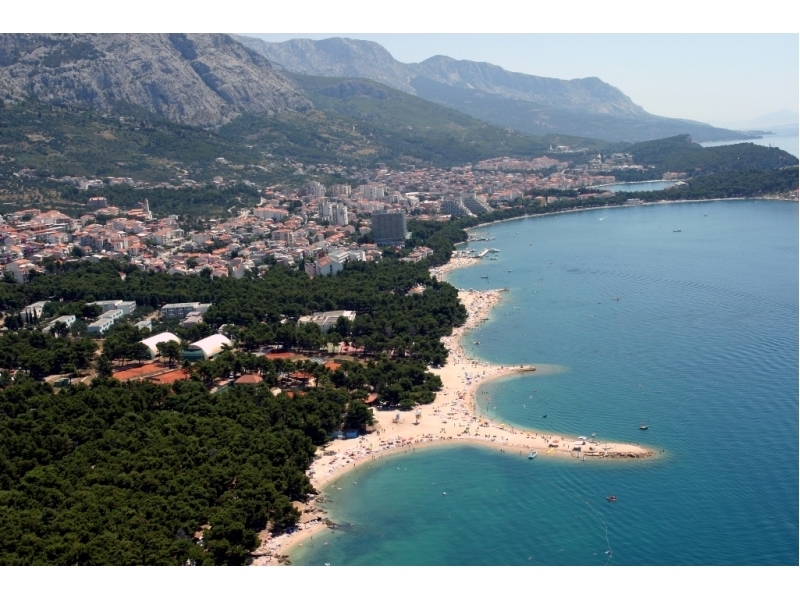 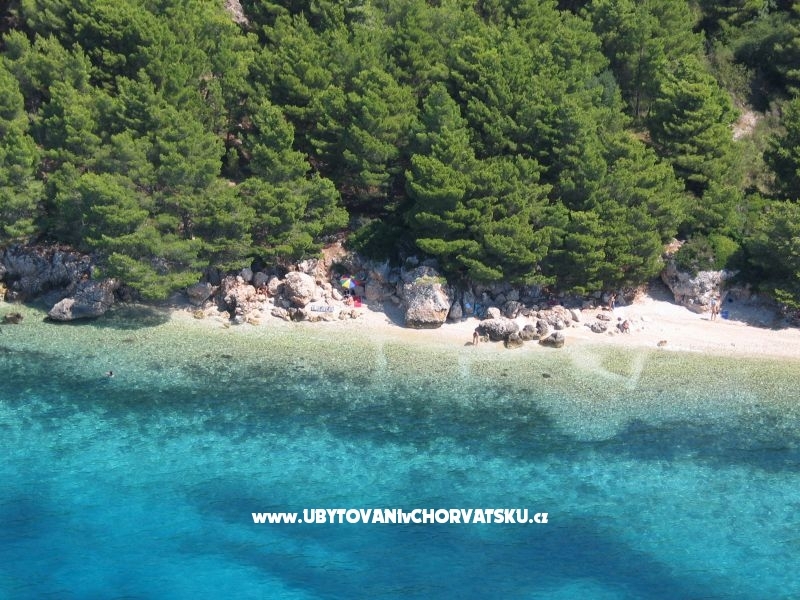 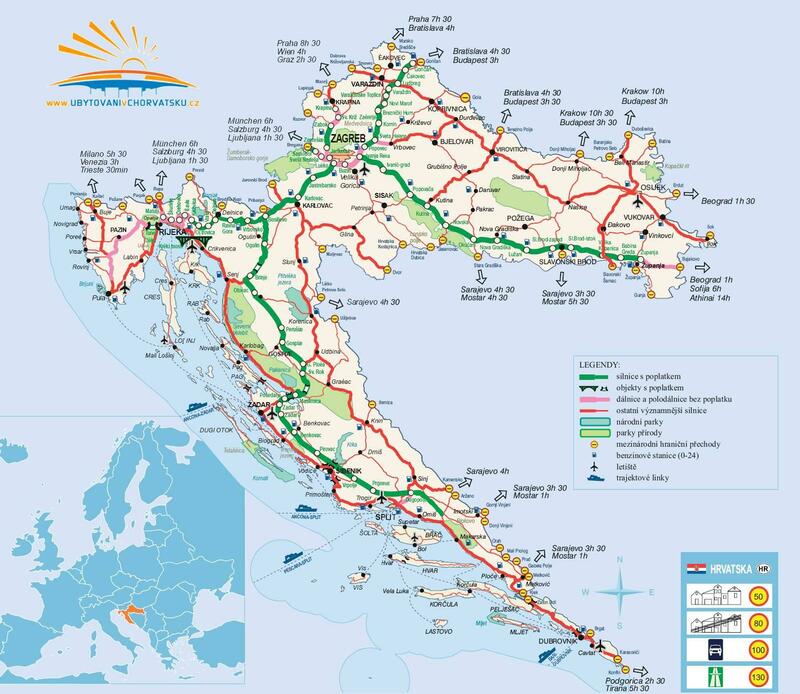 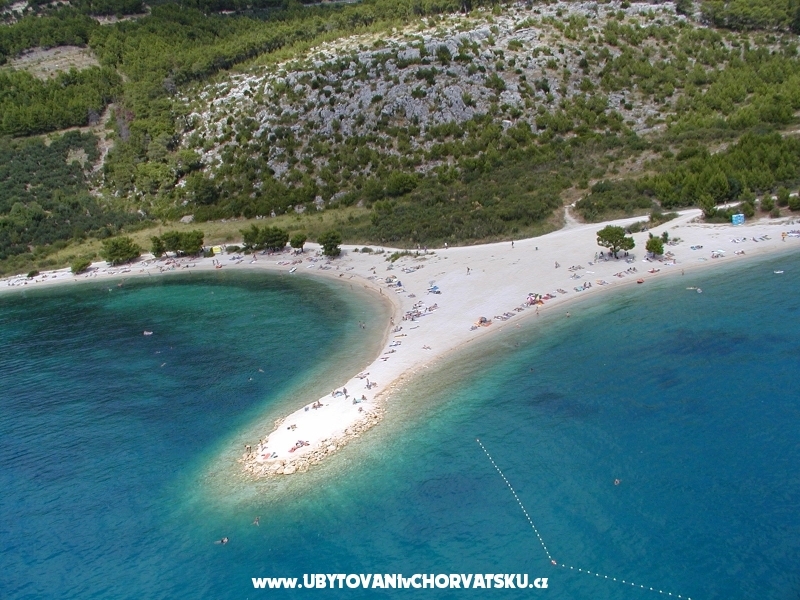 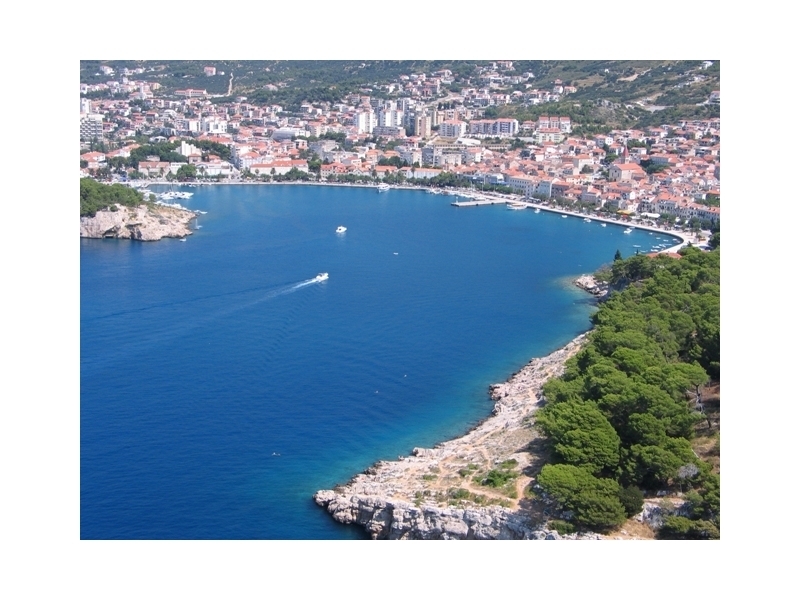 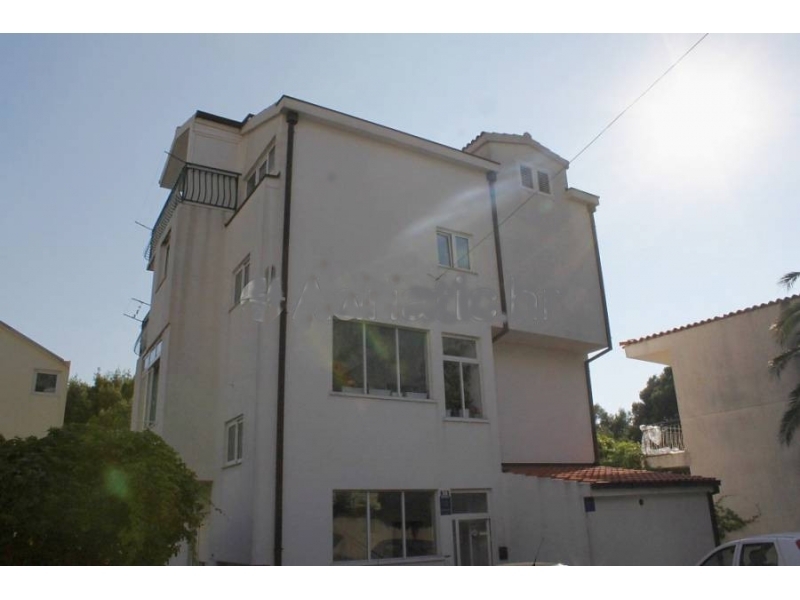 Enjoy swimming or walking along the beach.Possibility to rent an extra apartment.Possibility polupenzije in a restaurant or hotel Biokovka. 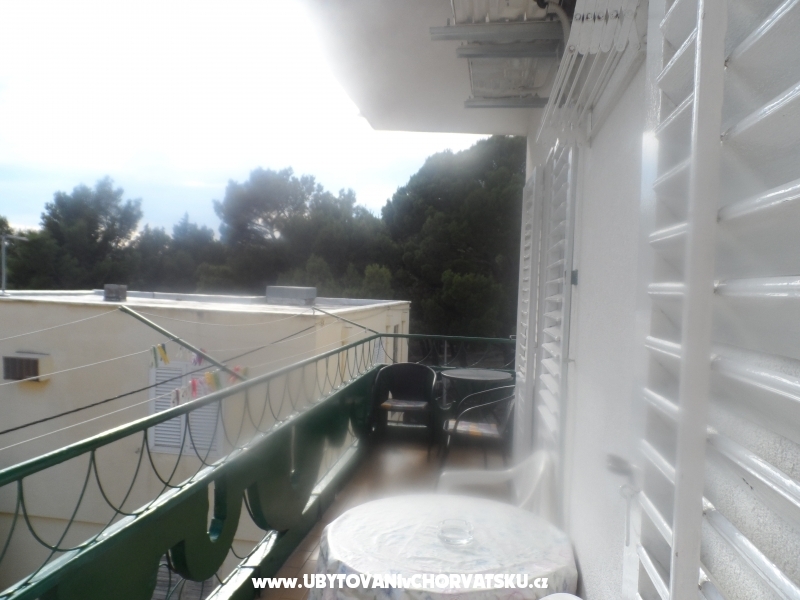 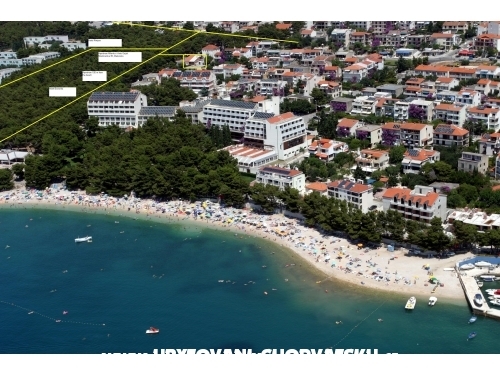 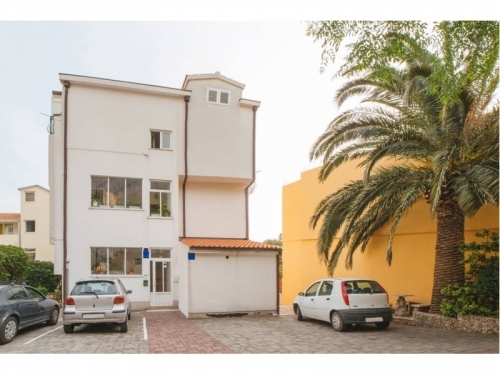 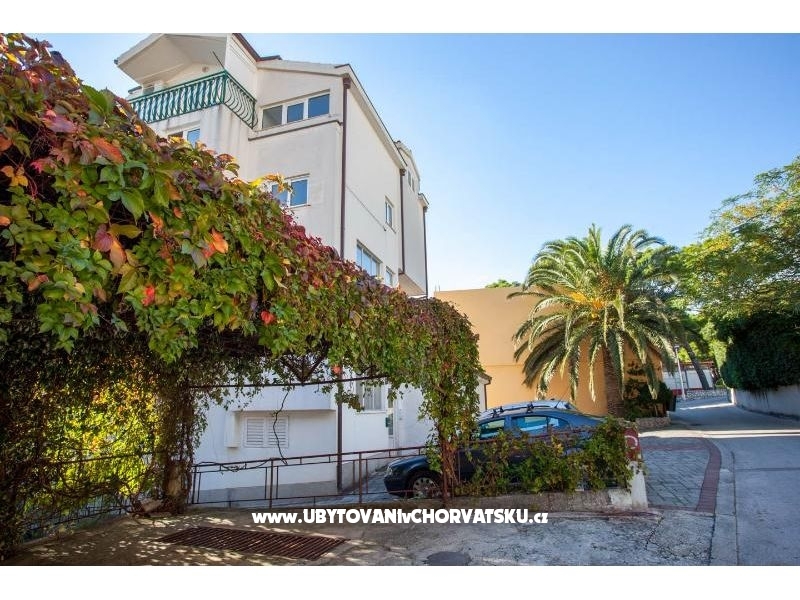 Apartments and rooms 70 meters from the beach at Maslinarska street No: 39 next to the hotel Biokovka and the hotel Riviera. 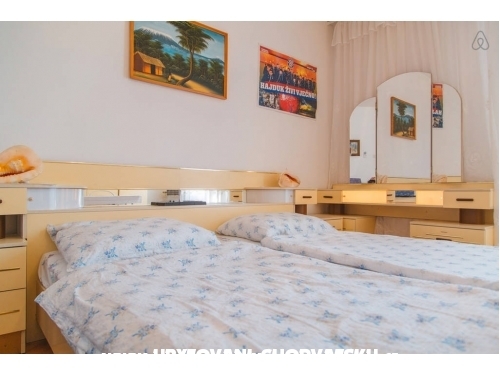 Half board at the hotel Biokovka or other restaurants. 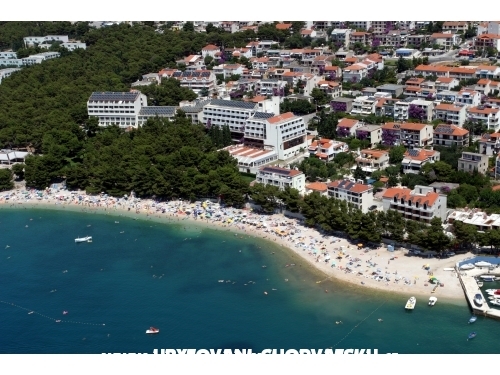 Payment for reservation confirmation until 100 euros is non-refundable. 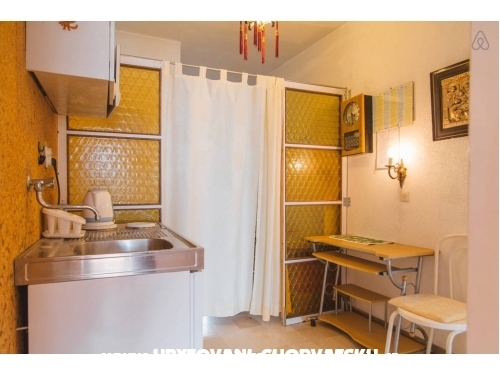 Accommodation reviews and comments for "Apartments and rooms Gojak Milenka"